- Riders scoring over 300 points total in the 250 class over the last 3 years are not eligible for this class. 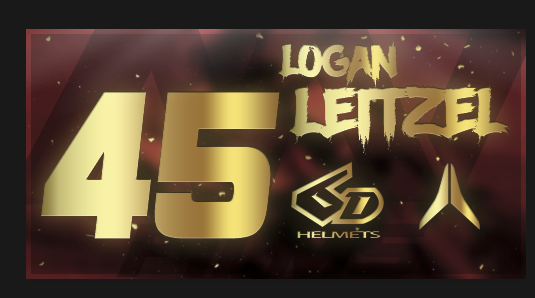 - Champions are allowed to defend their #1 plate for 1 season and are moved up the following year (Connor Lynds is 250 eligible for 2019. - Riders scoring over 450 points total in the 450 class over the last 3 years must race this class. No erode for this series. View the MXSEMF rule book here. Click here to view numbers, if you are not on this list you will have to choose a 3 digit before you sign up. Post your skins here. 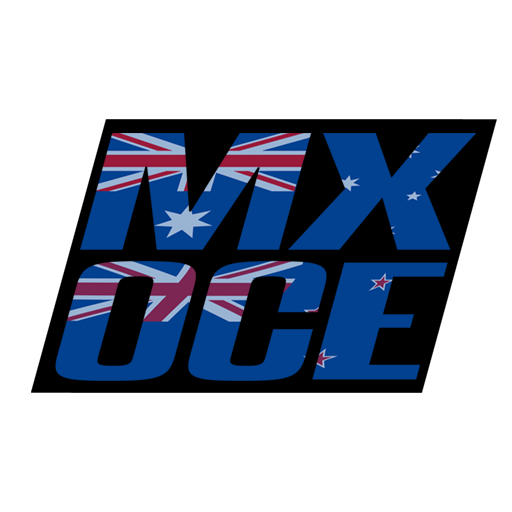 Posting skins with your MX-OCE number will help for screenshots, videos, livestreams etc. You can see the qualifying servers on the website once you're signed up. Start: 3 days before race. 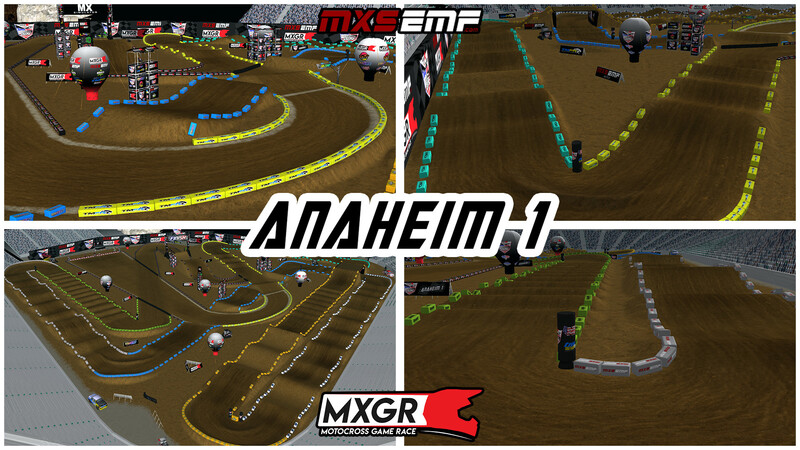 These tracks are the exclusive property of MxGR for the purpose of the 2019 Supercross series. Tracks are not permitted for use outside of these races until they have concluded without expressed consent by MxGR. All tracks are available to download here. Last edited by Logeyboy on Sun Mar 31, 2019 7:29 am, edited 11 times in total. You should be able to reserve your 3 digit number on EMF. Go to your account and choose a number (once you submit a number you cannot change). what numbers does this series go towards? or is it an all new series with new numbers for 2020? InfernalKerr77 wrote: what numbers does this series go towards? or is it an all new series with new numbers for 2020? It’s the old MXSRaces series, numbers for this year is from the 2017 series and this series will count towards the 2020 numbers. is it the numbers that Matthias announced? as the AU numbers? Since this series is free we decided to add a donation page. All of the money donated will go to the track creators and event host. Feel free to donate any amount here. The only server open right now is the race server (you can still quali on it), Yohann will open the qualifying servers when he's next on. Racing will now be Sunday nights! UID Grab 6:00 PM AEST, same time just 24 hours earlier.